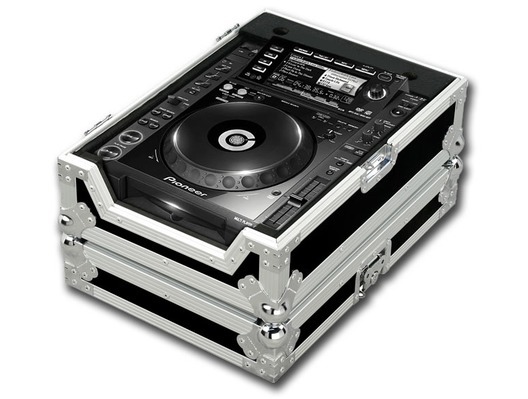 This top quality Total Impact CDJ2000 flightcase gives you added protection for your prized assets . These cases have a real solid feel to them . 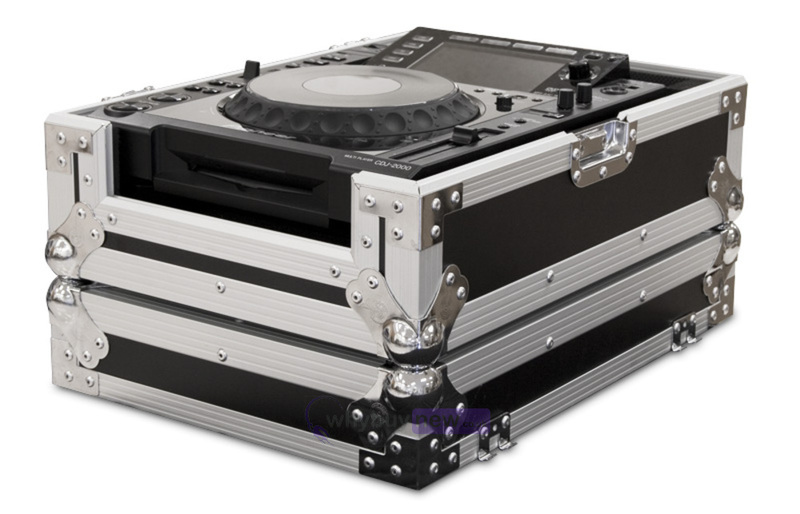 The front has a flip down strip for access for CDS and at the back their is plenty of room for cables with a cover to hide any excess. cable. 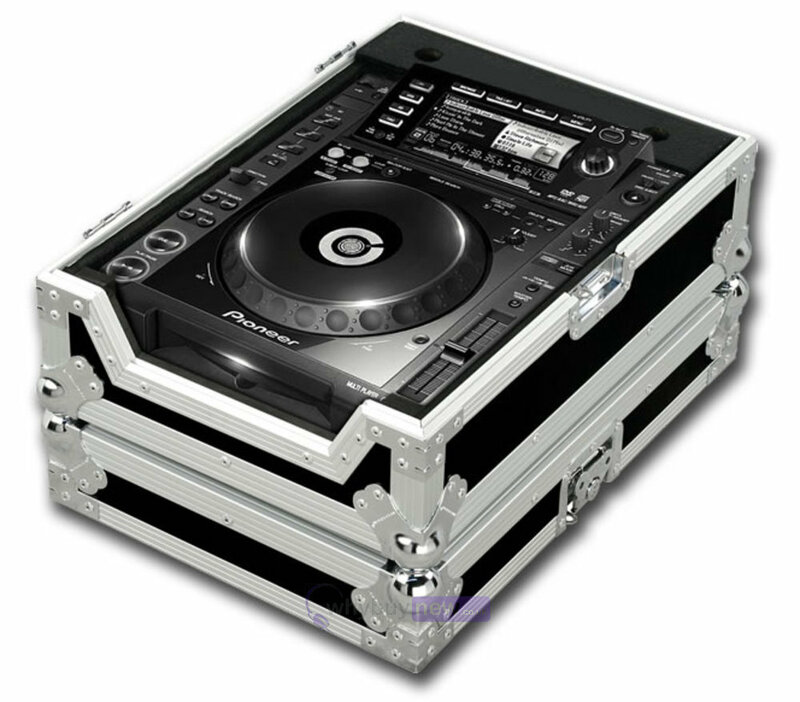 Fits the Pioneer CDJ2000, NXS, NXS2 model range.